Simply hit PLAY for a guided tour, or virtually walk through the home. Beautiful NON-MLS home for sale in Linden Hills Minneapolis. 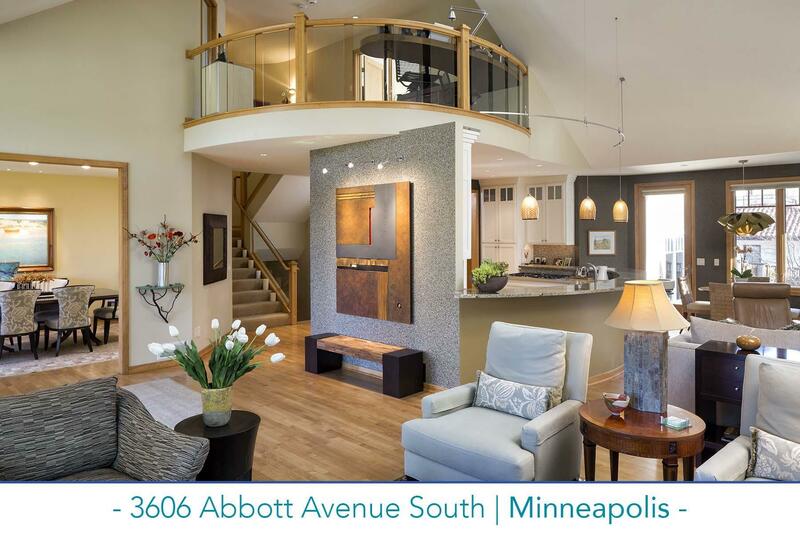 A short walk to Bde Maka Ska, this townhome offers elegant details, open layout, and wonderful natural lighting.